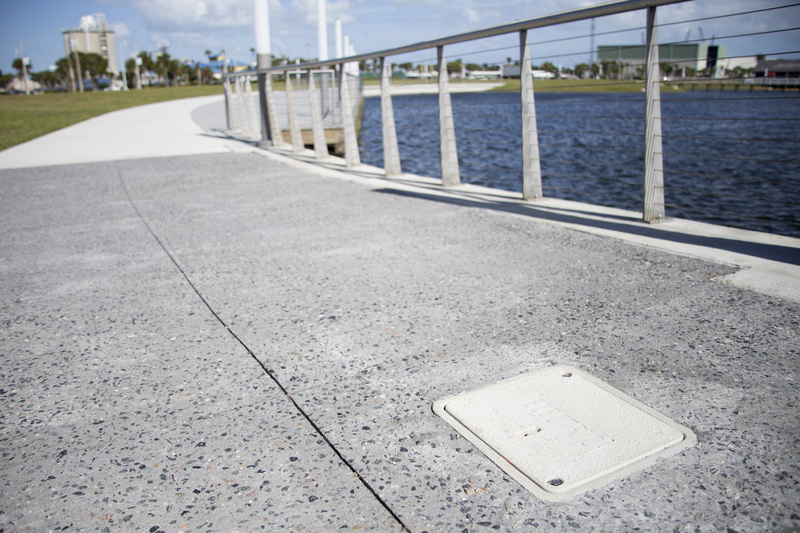 Small underground enclosures, commonly called handholes or pits, can come in a variety of shapes and sizes. Enclosures house critical electrical, telecommunications, gas, and water service connections. 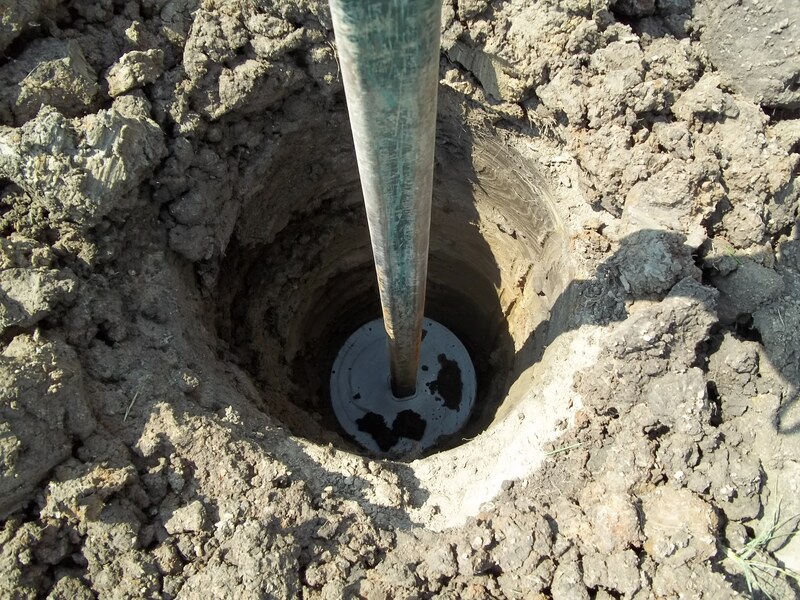 Each installation and application is different, but there are common installation guidelines that when followed will help to minimize field damage and ensure longevity. 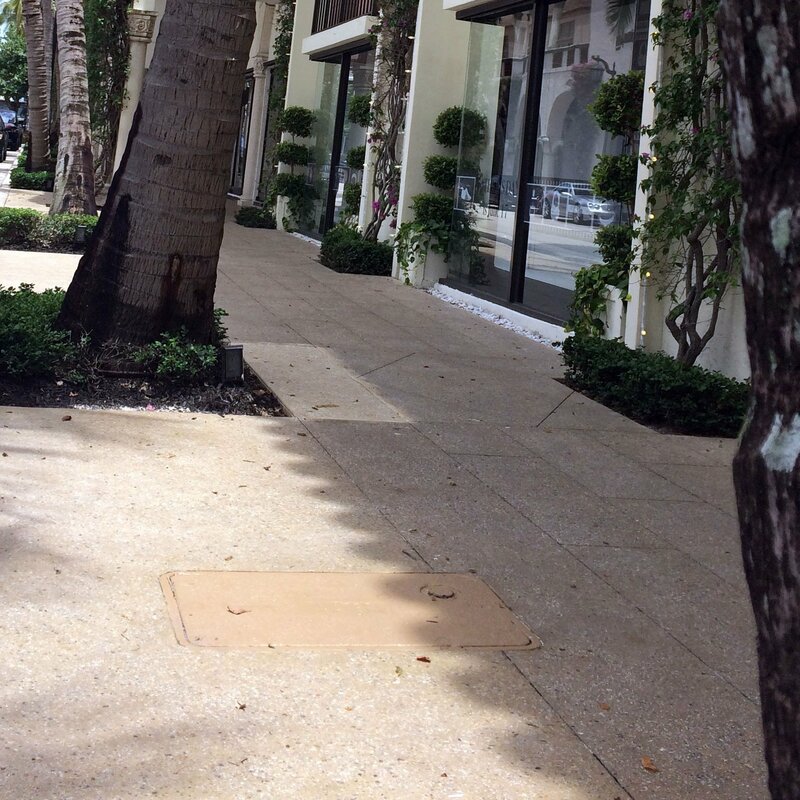 Before specifying underground enclosures, one of the first questions to ask yourself is whether or not the enclosure will be used in deliberate traffic applications or non-deliberate traffic applications. The CHANCE® grouted rock anchor is designed to be used in situations where the soil is too rocky to use screw anchors, and the rock is fractured preventing the use of wedge style rock anchors. The forged knob on the end of the anchor along with any extension couplings provides the interference fit with the grout. 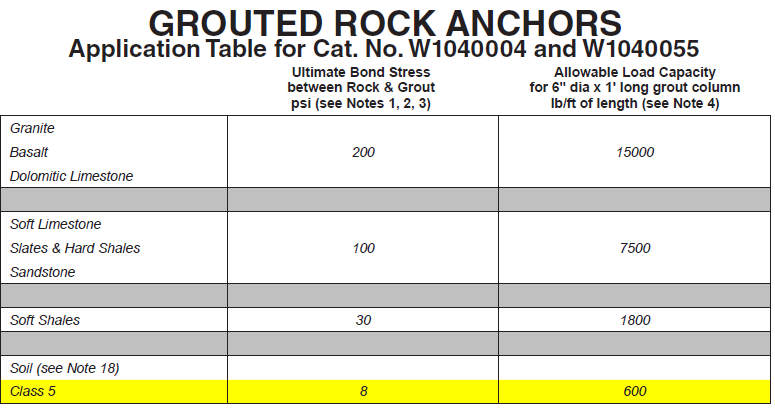 The holding capacity of the anchor is dependent on the bond stress between the rock and the grout. The grouted rock anchor is designed to be used in line with the guy. Failure to install within 5° of alignment with the guy load will significantly lower strength. 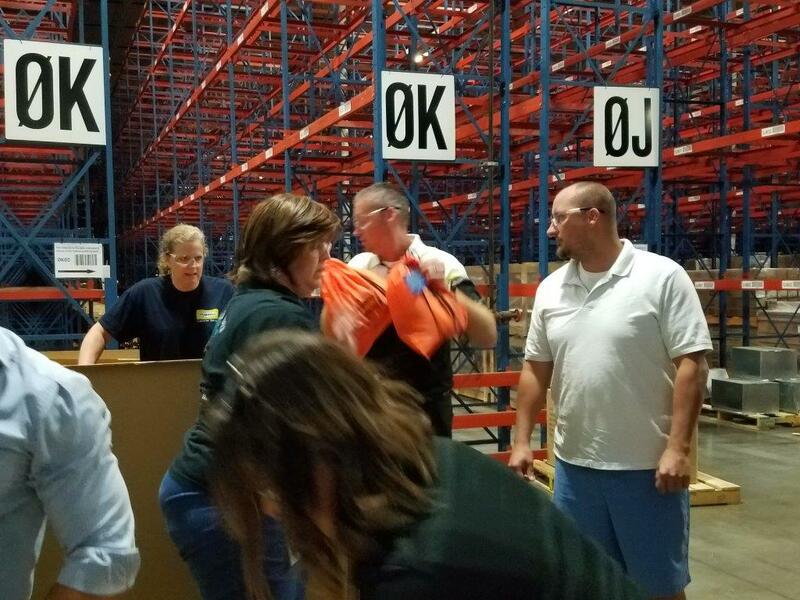 Properly inspecting and storing your rubber insulating gloves could save your life. Rubber insulating gloves are the first line of defense against electric shock. ASTM F496 requires that rubber insulating gloves be inspected and electrically tested at a maximum interval of every six months, whereas field inspection is necessary prior to each use. The date code on the rubber insulating gloves should be checked to verify the most recent testing of gloves is still valid. 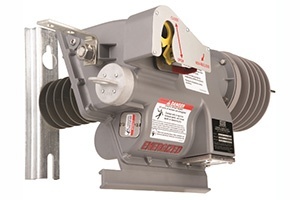 The FlexMO has the ability to operate switches from 15 kilovolts to 765 kilovolts with five different open and closed speeds to choose from, and even the ability for two-speed closing and opening, which can help reduce stress on the switch. 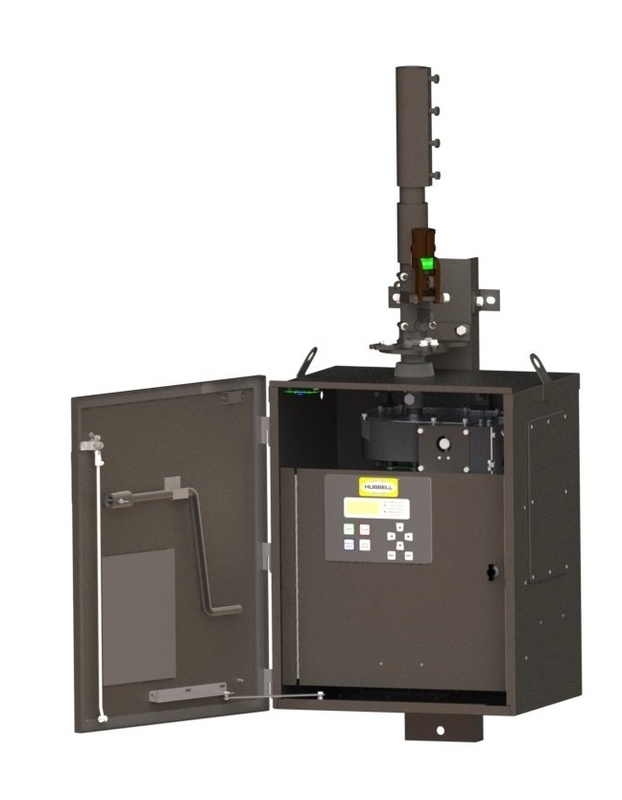 The FlexMO has the option to use SCADA technology to open and close the switch remotely. Easily switch between local and remote modes on the control panel. Multiple variations of the Versa-Tech® recloser are available to fit any single-phase application on the system, outside substation or anywhere down the line. 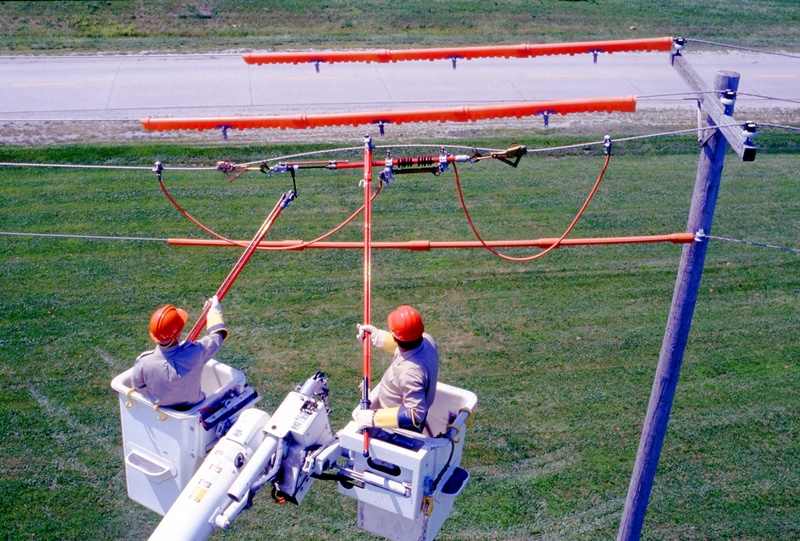 The same base design allows for easy adaptation for engineering and linemen. Linemen often ask about the life expectancy of a hotstick. While there is no exact answer to this question, it can range anywhere from hours or days for a hotstick that is abused and damaged, to years or decades for a hot stick that is well cared for and maintained. While the hours or days is hopefully the exception, on occasion a hotstick does come back to the factory with tire tread marks on it or with damage that clearly indicates it was dropped from some height, probably around the height of the primary on a wood pole. 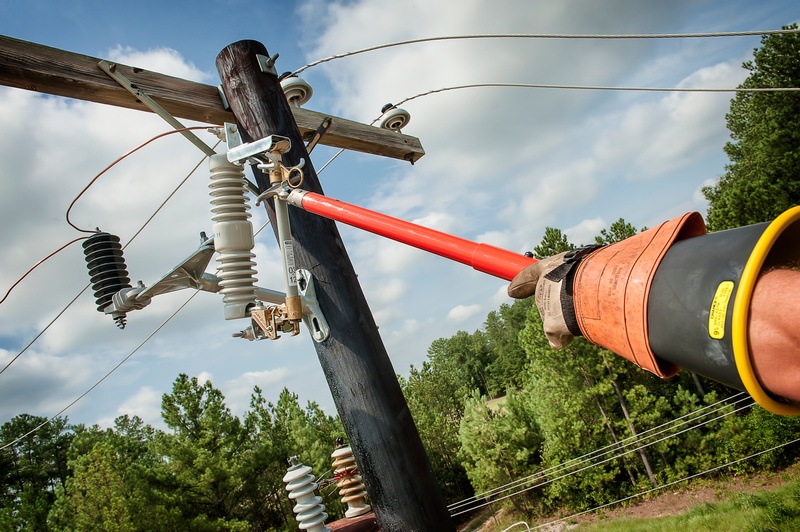 While an “accident” can cut the life of a hot stick short, there are a number of steps in the care and maintenance of a hot stick that can result in many years or even decades of service and protection for the linemen using them. In 2014, a new generation of the Versa-Tech® recloser was introduced. 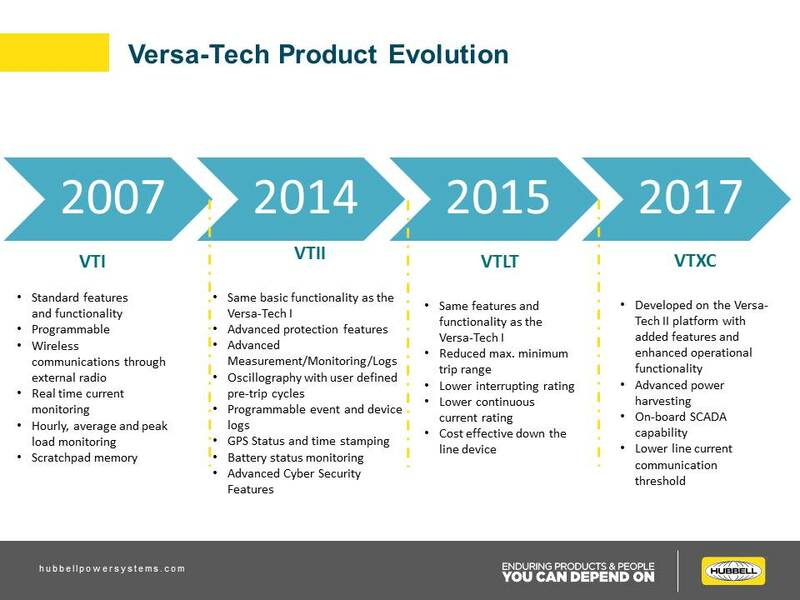 The Versa-Tech II recloser was built on its predecessor’s, the Versa-Tech I, foundation with a number of additional capabilities such as protection, monitoring, and logging features.